This listing is for Super Nintendo video game consul controllers and symbol confetti for your party, or to add to invites, use as table decorations etc. 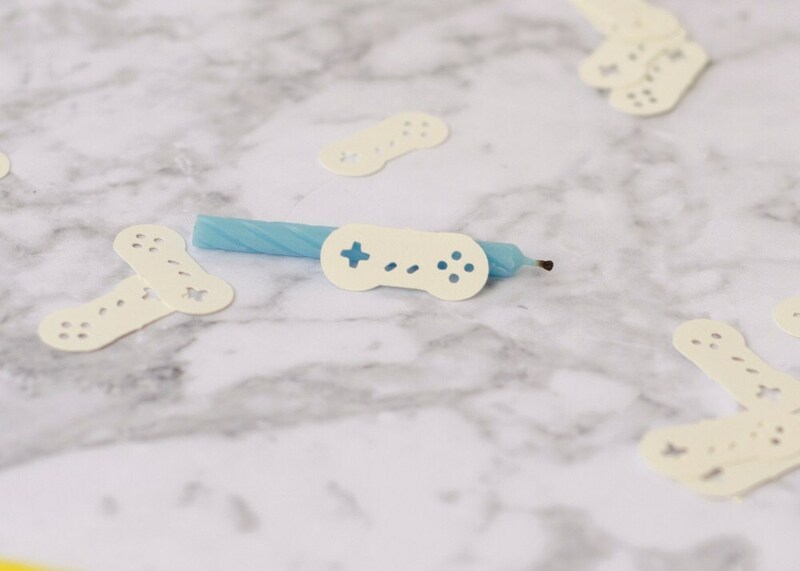 Great Video Game Theme Birthday Party, Game launch party, or Wedding. 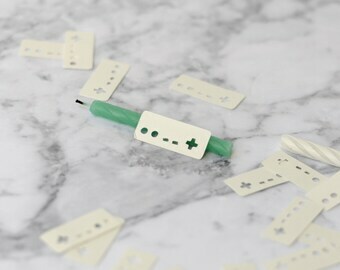 - Each controller confetti is approximately 0.5" x 1"
- each set contains about 115 pieces. Cut on my small machine and made by me, not mass produced. Excellent 65lb cardstock show in off white. These are so perfect and great quality!